A loft conversion is a much more cost-effective option than moving home, especially when an additional bedroom is required. There are no estate agency fees, no solicitor’s fees, no moving costs and no stamp duty to pay. It’s also a relatively stress free process and that’s why here at Econoloft we are busier than ever as people recognise the cost savings and of course, the financial gains associated with a well-built loft conversion. Most property experts agree that a loft conversion is the home improvement that will add most financial value to your house, adding up to 15 – 20% to its market value depending on where you live. However, how do you know which loft conversion is suitable for your property and your family? 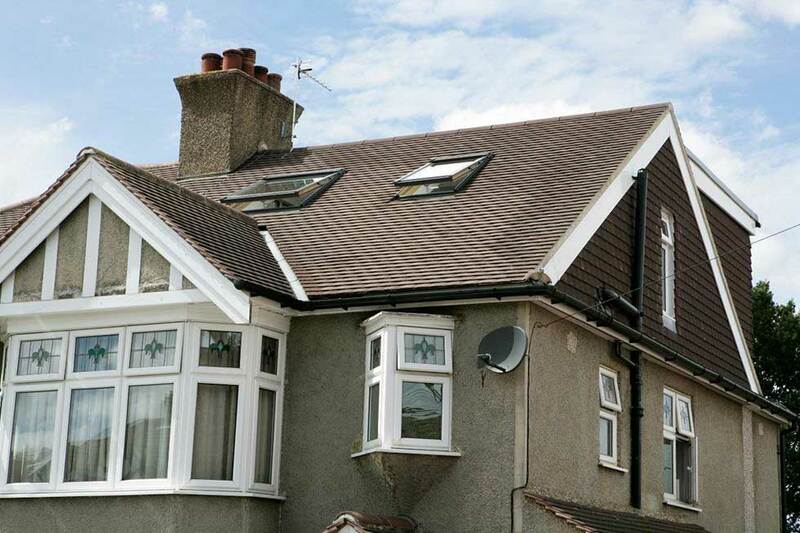 With over 40 years’ experience, it’s no wonder Econoloft is also known as the Loft Conversion Authority. We have an unrivalled knowledge base to guide you through every stage of your loft conversion. 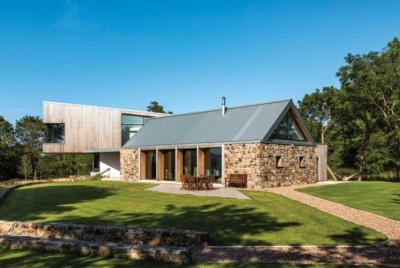 From planning your new space – right through to the final plaster stage – the expertise of our in-house structural engineers and experienced staff will guarantee your peace of mind. First, you need to check the height of your existing loft, as a guide, the ideal measurement would start from 2.4m at the highest point (Apex). Assuming you have the height required, you now have to decide the type of loft conversion you need. The hip to gable loft conversion is one of the most popular choices for semi-detached properties and can provide maximum space. A hip to gable conversion extends your home on the sloping side of the property – the side that is not joined to your neighbour. It essentially exchanges the sloping roof and extends it to the outside wall where we build up what is known as the gable wall. The space created becomes maximised and is usually where the new staircase is placed above the existing one. Dormer loft conversions are also becoming increasing popular on semi-detached properties. 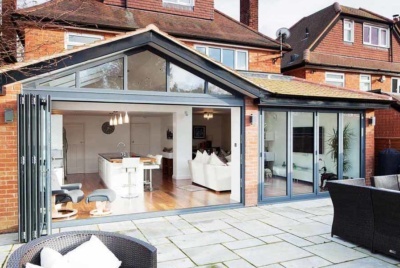 This structural extension is developed from the plane of the roof and is the option often preferred where the existing loft space is of insufficient size for the proposed conversion. It can create additional headroom for both the staircase and the proposed new living space. If a new bathroom is also included in the plans, the increased height created by the Dormer provides extra headroom and manoeuvrability within the new loft room. Dormer loft conversions are really popular thanks to the amount of space and light they can create in your new room and are feasible in most properties even those with limited space or headroom. As well as semi-detached properties we build successful dormers on terraced and detached homes making it a flexible option for many homeowners. A Mansard loft conversion may be the preferred loft conversion type in areas where planning could be sensitive. It will usually require a lot more actual planning and design than most other loft conversion types but will result in bigger living space as the conversion can actually be built across the entire roof space of your home building on to the existing Party Wall in brickwork. This means it is ideal for terraced properties, especially across the inner London, where space is at a premium, as the sloping roof becomes almost vertical with vertical windows. This option is usually suitable for those contemplating a smaller loft conversion contained within the roof line. 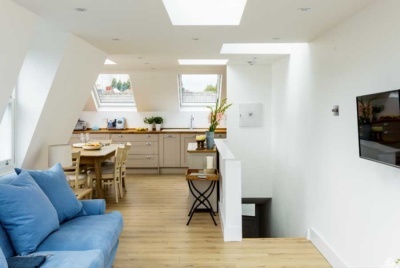 A roof light or Velux conversion is suitable for something like a single bedroom, playroom or study where adequate height is available within the existing loft space. Roof lights can then be installed with a minimum of disruption. Conservation Velux windows can also be fitted to comply with local planning if necessary. Once the loft conversion type has been agreed, we will advise clients about the legal requirements necessary for a loft conversion. Planning is the most important part of your loft conversion; you need to ensure that all planning is done correctly so that the process can run smoothly. Most houses now have separate permitted development rights for the roof of their house as planning laws were relaxed in 2008. 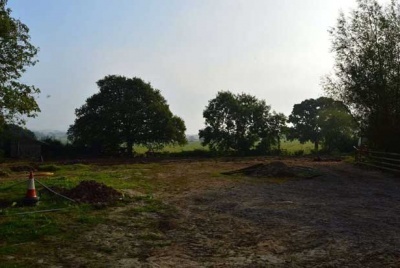 However all flats, some new houses and properties in conservation areas must still file for planning permission. If you live in a semi-detached or terraced house then you will also be affected by The Party Wall Act 1996. Don’t worry too much about the legalities as by using a respectable loft conversion company like Econoloft you can be assured that our team will provide the right advice and information to ensure your loft conversion runs smoothly and does not contravene any planning rules or regulations.